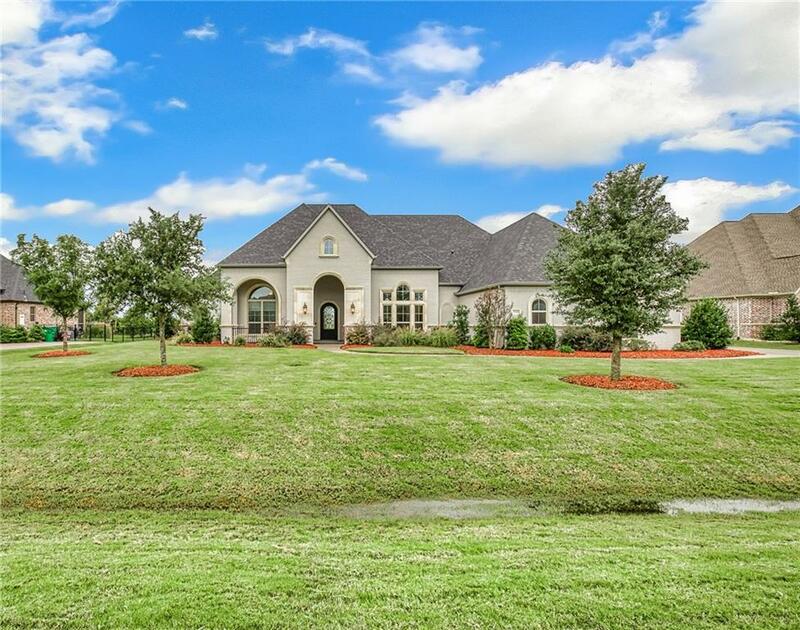 Absolute elegance illuminates from this 4 Bedroom 4.5 Bath single-story custom built Dave R. Williams home that sits on .79 acres. 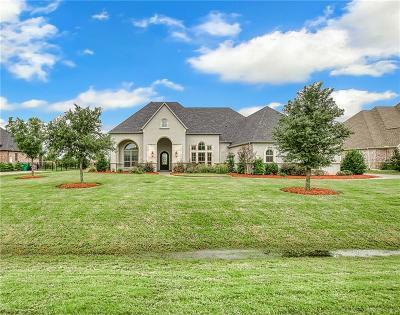 You will love the exquisite luxury finishes and open floor plan. This 4500 sq. ft home has a grand entry way leading into the oversized great room which is fabulous for entertaining and has cedar wood artistic wood beams, scraped against wood flooring, spacious kitchen, walk-in pantry, breakfast nook, media room, exercise room, study, surround sound throughout majority of the home. Master bedroom with sitting area, huge master bath with his and her sinks, his and her closets, his and her restrooms. Enjoy outdoor living with pool and extended patio covering.